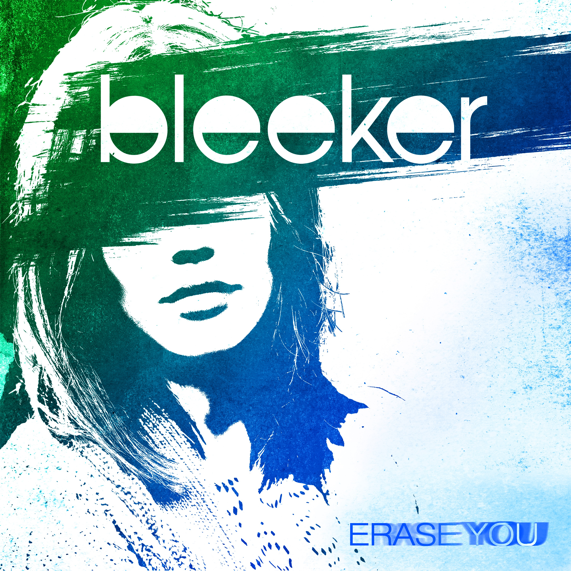 A deliciously tasty, gritty, hip-shaking dig seeps the urban rock n roll street sounds of the Canadian band, Bleeker. 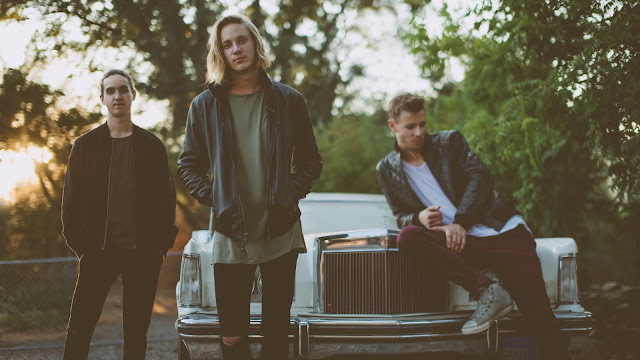 This alt band out of Orillia, Canada is serving up a lush, taunting side of raw rock n roll and Bleeker is your front door servicemen as vocalist Taylor Perkins, Guitarist Cole Perkins, and Bassist Mike Van Dyk are ready to be what your ears need. 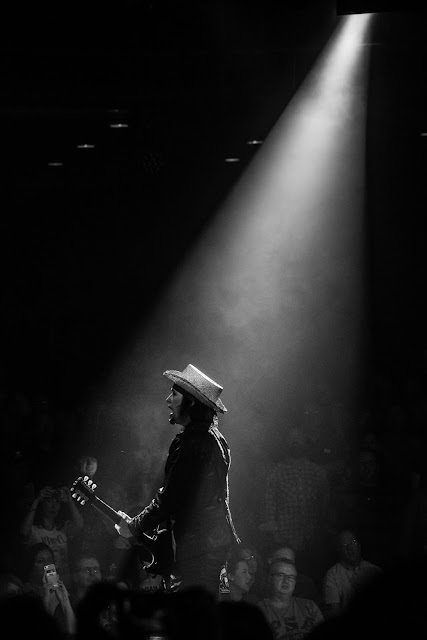 Those earlier days of Bleeker's beginnings (early 2003) and forward have now settled themselves into a catchword driven of producing quality rock with blues and garage pop rock nuances. This maturity can be heard on, Erase You, as the first track released, “Highway” drives the vision of what Bleeker seemed to have been born to do. This album titillates the blues rock you are wanting satisfied, that jonesing you get when you want unadulterated rock for most of the album. Bringing in the heavier trippy sounds of alt psychedelia the song “Erase You” leaves a taste of a malleable groove, it is sweet, it is well-written, it is a number one. 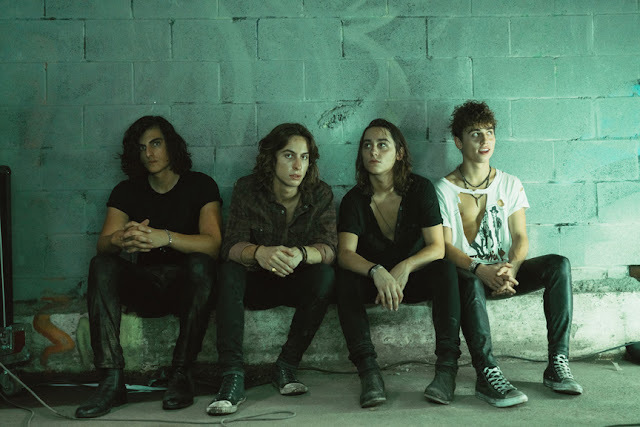 “Radio Radio” is a treacly measure as it bops along- the tune that gives you flashbacks to the late 70's post/dance pop punk sound where Elvis Costello would be proud to say they covered ever so well. That drive along the night shift gears down as “Where's Your Money” once again shows the dynamic goods Bleeker creates to satisfy your mood.